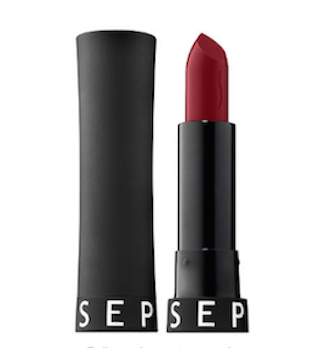 10 Luscious Lipsticks For Every 20-Something Girl! Our twenties are haphazard, fun, mistake-ridden, chaotic and reckless. From messy buns to constantly being broke and making amazing friendships – we need a solid lipstick collection to get us through the most awesome decade of our lives. As Elizabeth Taylor said, “Pour yourself a drink, put on some lipstick and pull yourself together” – it’s pretty much the motto we live by! 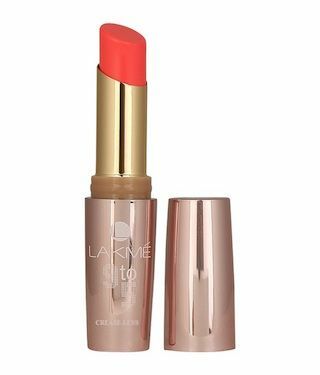 So we present to you the lipsticks that every 20-something girl should have to help you stay fabulous amidst the chaos! 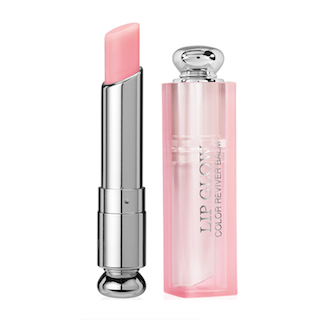 A magic lipstick that simply enhances your natural lip colour to make it look a little bit pinker, supple and oh-so-kissable! These are definitely worth the investment - you’ll never want to leave home without it. 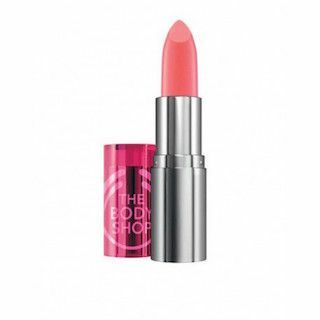 Read about awesome colour changing lipsticks that accentuate your natural lip colour here. 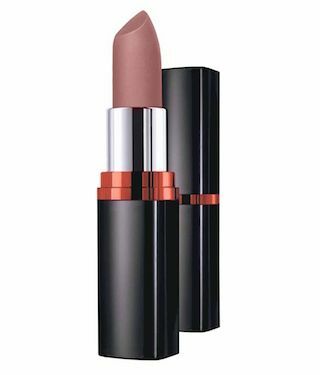 Ladies, brown lipstick is back in a big way. 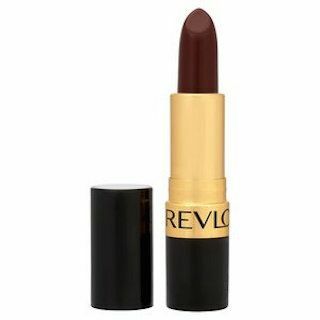 No we don’t mean the jarring, frosty brown Karishma Kapoor used to sport in the 90s, but a more polished, matte mocha - a la Kylie Jenner. It looks perfectly polished, even when that’s the opposite of how you feel, and can be your go-to shade for just about any occasion. 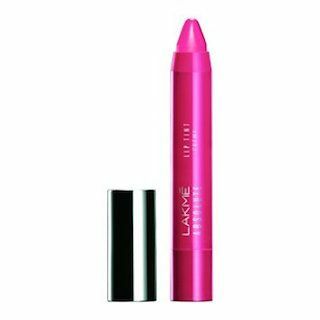 You’ll absolutely adore this deep magenta pink for striking the perfect balance of not-so-subtle but not in-your-face either! 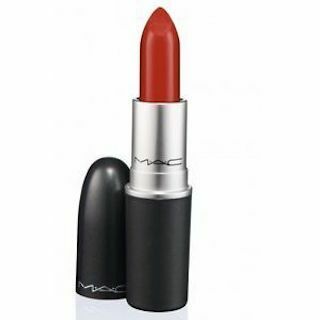 Rock this shade to help you feel like the diva that you are but without seeming like you’re trying too hard. 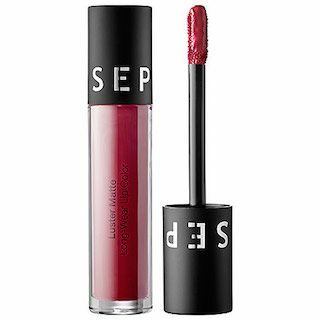 POPxo Loves: Sephora Collection Luster Matte Long-Wear Lip colour in Mulberry Luster (Rs. 1,070) Featured Image: Shutterstock A place where girls can talk about ANYTHING. (No guys allowed!) ? ? 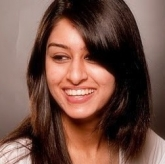 Get the POPxo app NOW on Play Store and iOS App Store.